Preserve fresh mushrooms for later use, whether you grew the mushrooms yourself or purchased them from a market. Preserving mushrooms does not improve their quality, so only use the best of your batch for preservation. Depending on the equipment you have on hand, you can preserve your mushrooms in the freezer or by dehydrating them. 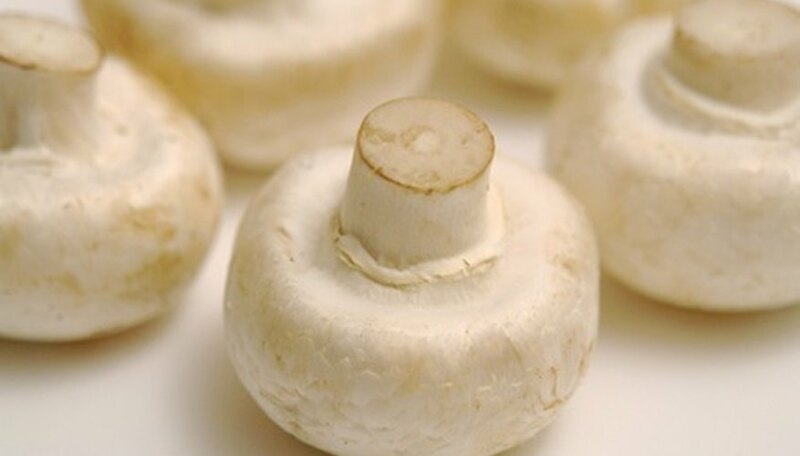 Rinse the mushrooms in cold water, scrubbing any dirt off the surface with a vegetable scrub brush. Cut any woody portions off the mushrooms, and slice the mushrooms into quarters. Combine 2 cups of water with 1 tsp. of lemon juice in a bowl, and soak the sliced mushrooms in this solution for 5 minutes to prevent browning. Bring 2 inches of water to a boil in the bottom of a saucepan, and place the vegetable steamer into the bottom of the saucepan. Put the mushrooms into the vegetable steamer in the saucepan. Cover the pan with a lid and steam for 3 1/2 minutes. Fill the second bowl halfway with equal parts of ice and water. Lift the vegetable steamer out of the saucepan, and empty the cooked mushrooms into the ice water. Stir the mushrooms in the ice water bath for 1 minute to cool the mushrooms as quickly as possible. Pour the ice water and mushrooms through a colander. Pick the ice out of the colander, leaving behind the drained mushrooms. Fill freezer containers with the steamed and drained mushrooms, leaving ½ inch of space at the top of the container. Cover the containers with their lids, and freeze for 12 to 18 months. 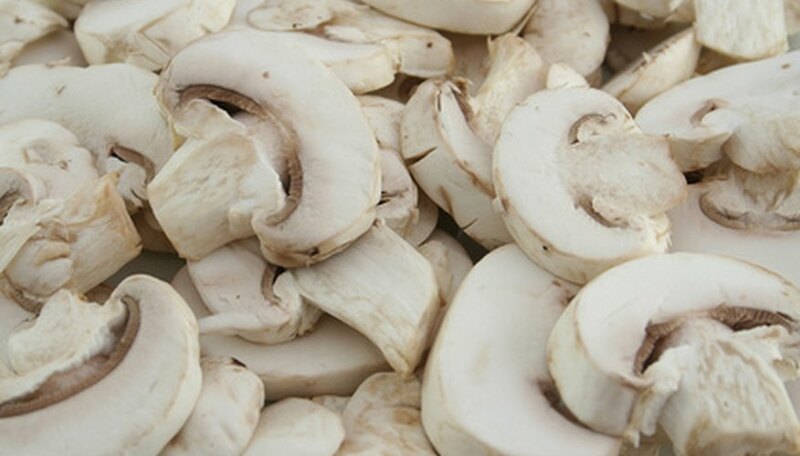 Scrub dirt off the mushrooms with a vegetable scrub brush under running water, cut the stems off the mushrooms, and slice them into ½-inch slices. 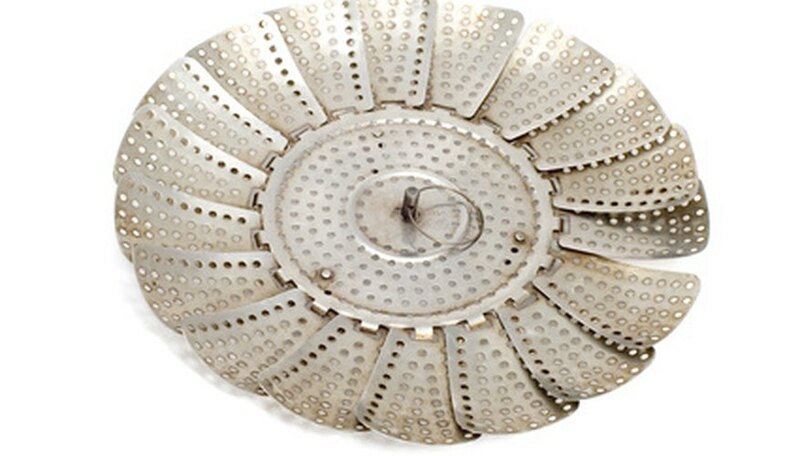 Arrange the sliced mushrooms in a single layer on a drying tray in a food dehydrator. Dry the mushrooms at 120 degrees F in the food dehydrator according to the manufacturer's instructions, and remove the mushrooms from the dehydrator when brittle. Place the dried mushrooms into a resealable container and store in a dry, cool place. 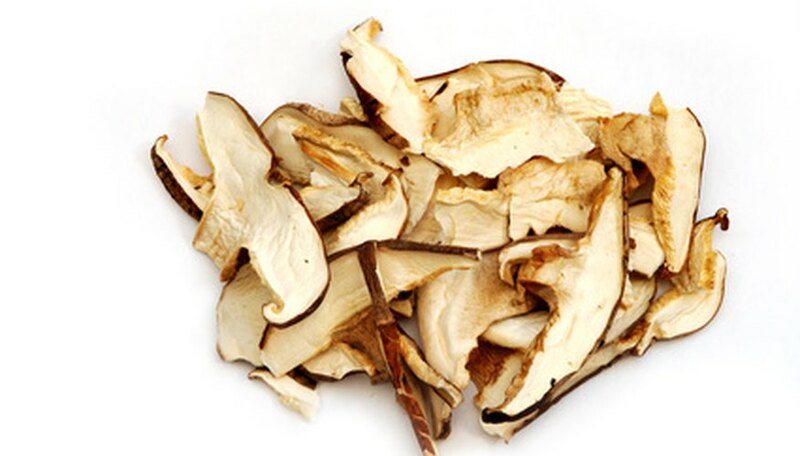 Rehydrate the dried mushrooms by soaking for 5 minutes in boiling water and draining before adding to a recipe.